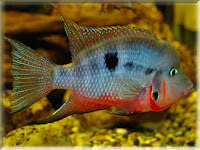 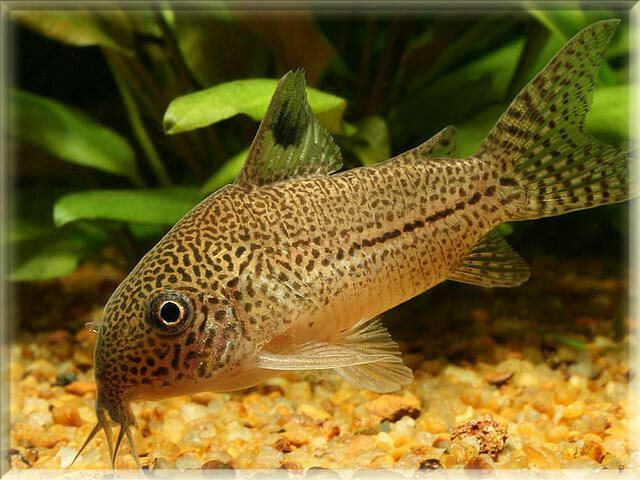 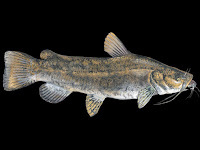 In F letter I have make a list of freshwater fish and found 6 freshwater fish beginning with F letter and they are False Julii Cory Catfish, Firemouth Fish, Flathead Catfish, Flier Fish, Frog Faced Cichlid Fish and Frontosa Cichlid Fish. 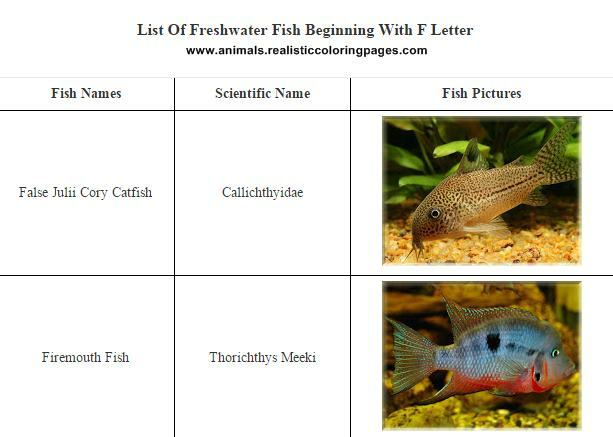 If you want to read each scientific names and pictures of freshwater fish in this list you can also found it here. 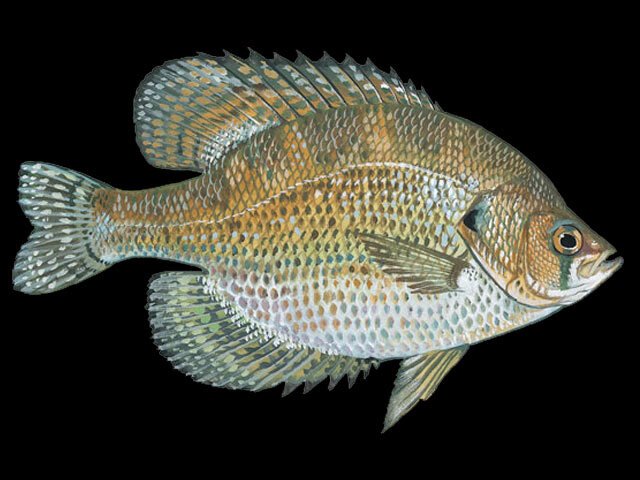 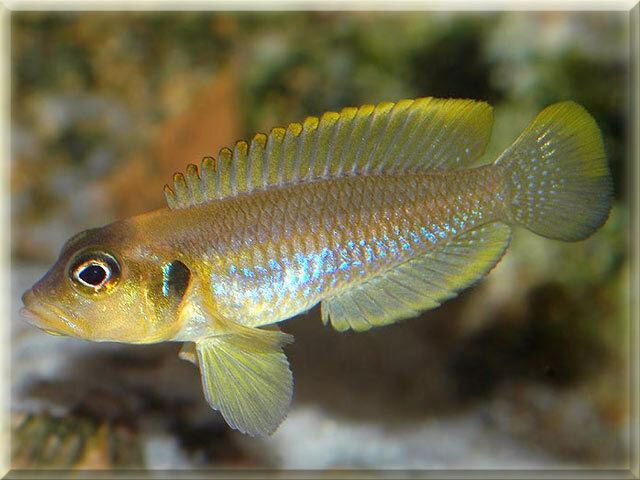 Here I also have providing a downloads link of this fish name in pdf file format. 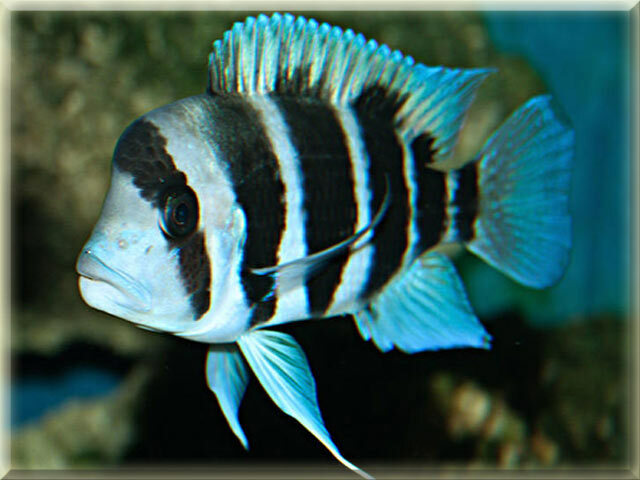 To download this fish list, use the downloads links on the bottom of this pages.